Week 13 and not week 12? I an such a ‘dimwit’ can you believe I forgot to post week 12! Poor Laurie was completely on her own last week. The problem is at this time of year I am working on so many projects and posts that I can hardly find the time to fit them all in. 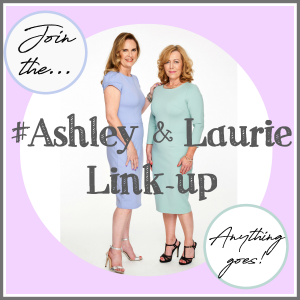 Laurie and I have had a chat and decided that this will be our last week for the Link up for this year! In this way we will have more days left during the run up to the holidays to post about all our other ideas. I am sure that my American friends will have had lots to write about due to it being Thanksgiving weekend in the US, therefore I hope you all had a super time with or without your family! Mine has been quiet and uneventful. My son is sitting his mock exams this week, so I am driving him to and from school everyday as the journey takes 3hrs out of my day it actually doesn’t leave much time for doing anything else. So I have been relaxing and walking the dog! It is so lovely to get out in the fresh air sometimes isn’t it? 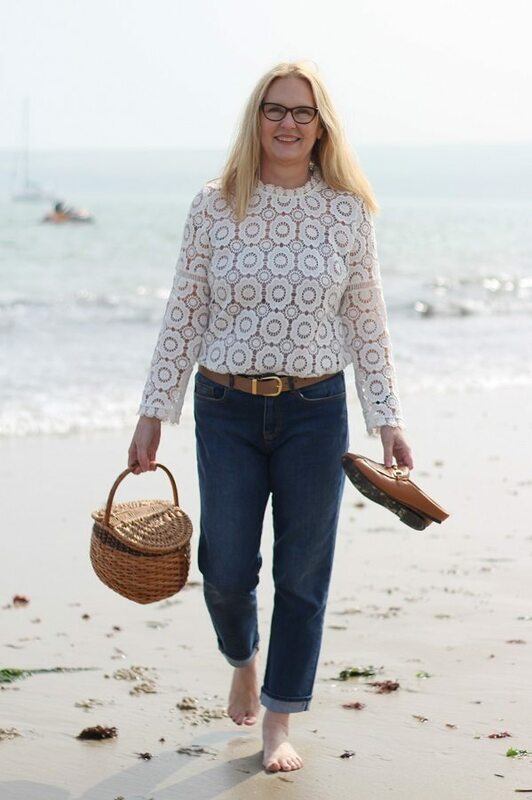 I have however been writing more and more about fashion on the blog and I am truly enjoying it! So enough about me, I want to know what you have all been up to? I had a peep at Laurie’s page from last week and these two caught my eye! Have a look who Laurie picked this week? ONE: from Elegance and Mummyhood I’m loving all the pinks! TWO: One of my favourite Bloggers that I’ve met from this link-up! Shelbee on The Edge! Will you Join us for Week 13 of the #AshleyandLaurieLinkup ? Bestest wishes to you and yours and have a super week see you soon? Previous Post Faux Fur or Where The Wild Things Are. I love that we’re both shining in our yellow outfits this week Ashley, me in my yellow dress and you in your Big Bird coat! I can so understand you ladies taking a bit of time out this month – it’s such a busy time for us with a family, never mind the call of the blog too! Hope you have a wonderful time in the run up to Christmas and will catch up soon! Thank you Lucy I do love a bit of orange in my winter wardrobe! Hello Jess, so glad to hear you are having great dog walking weather! Your sweater looks so cozy! Love you puppy too! Thank you Amy he is good at posing for photographs these days! Well, I’m glad I’m not the only one that forgets things—ha ha!! 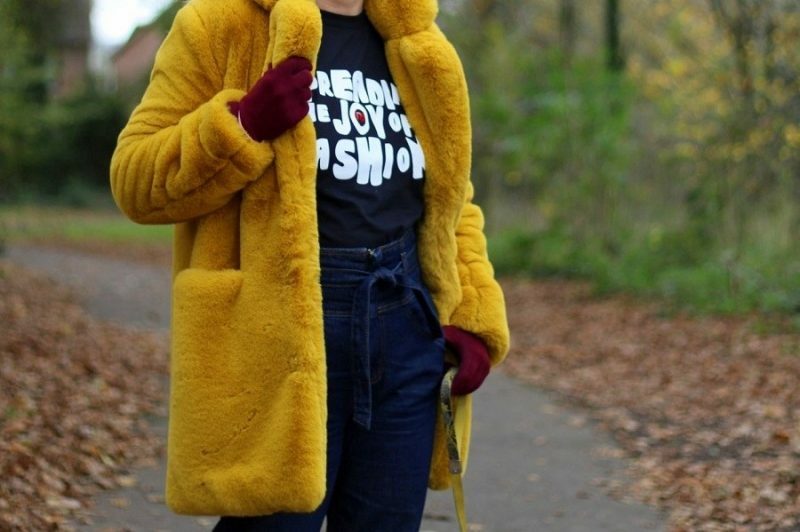 I love that yellow fur coat—anything to stand out in the colder weather!! No you are not the only one! The coat is warm and good looking what more can we ask of a coat eh? 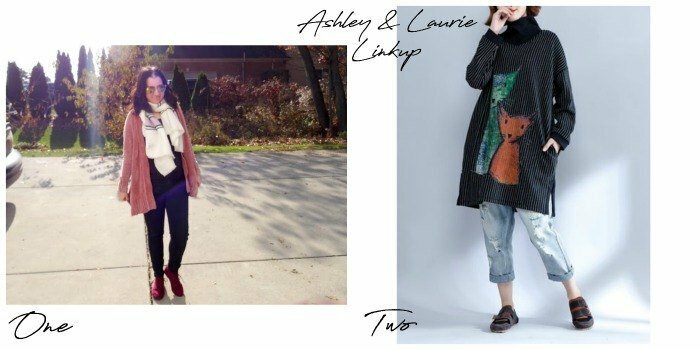 Ashley, thank you so much for the feature this week! I am glad you enjoyed my unique gift ideas for fashionistas post! And how honored I am that you called me one of your favorite bloggers whom you’ve met through your link up! Yet another reason that I love blogging, the blogging community, and the connections we make through linking up! I am loving your orange sweater and your yellow coat. The colors are so amazing and fun for the dreary colder months. I wish you and Laurie a very happy holiday season. I will be popping by weekly even without the link up! Hi Shelbee you are soooo welcome I loved that gift guide and I love your vibe and energy too! 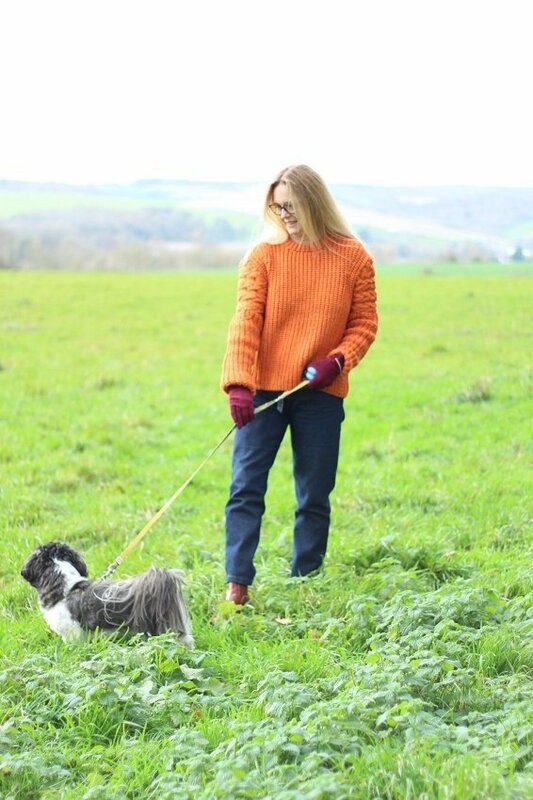 Adore that orange, cozy sweater on you and your pup is so cute! Hello and Thank you Andrea he is used to being photographed now he justs sits down until we’ve finished! Me too! I might take a week completely off line over christmas and give my head a rest!